A little dirt never hurt. in our mission to cultivate our urban forest in Silicon Valley. We have VOLUNTEER OPPORTUNITIES available for every individual wanting to help. Check OUR CALENDAR for upcoming volunteer events. If you're under 18, you must have parental or guardian permission to sign up. Join our planting team for tree PLANTINGS in local PARKS, SCHOOLS and NEIGHBORHOODS. Help out at the Community Nursery during open hours. Assist with TRANSPLANTING, PROPAGATION and other various nursery tasks. Ride along with our tree care team as they PRUNE, STAKE and check-up on hundreds of trees around the San Jose area. Help FIGHT THE DROUGHT with our Lawn Busters team. They work hard to CONVERT LAWNS into drought-tolerant dreamscapes every week. SPREAD THE WORD about trees and the environment at our local schools, fairs and community events. It might be helpful to check our calendar for preferred events prior to completing this form. I want to sign up my family/friends. I want to sign up my organization. I want to be a recurring volunteer. Let us know your volunteer interests, and which date you'd like to start. 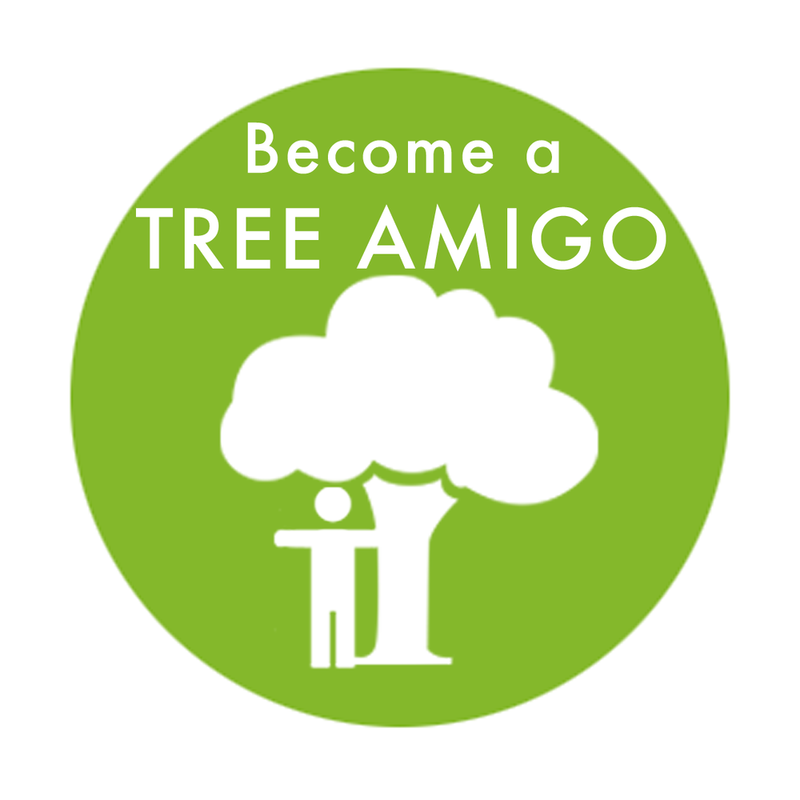 TREE AMIGOS are dedicated volunteers who represent Our City Forest at events and projects in the community. We host 5 week classes throughout the year where we train our Tree Amigos about our programs and how to help BUILD CAPACITY in the community.